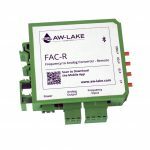 Ideal for converting your frequency output to analog with an easy-to-use handheld mobile device. 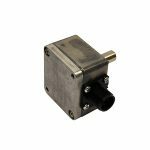 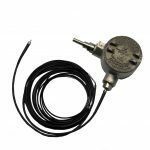 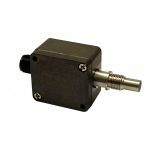 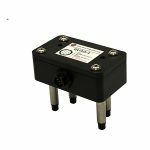 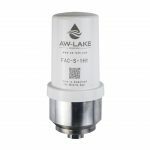 Ideal for use with all AW Gear Meter and Turbine flow meter applications requiring an analog output. 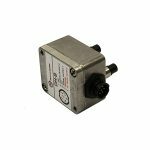 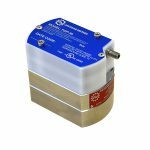 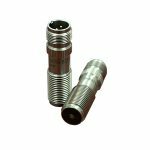 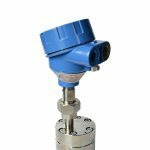 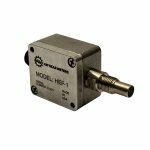 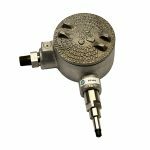 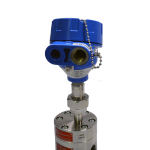 Ideal for any industry or flow measurement application where an non-hazardous sensor is required, such as in hydraulic systems. 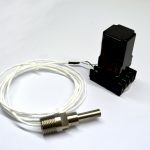 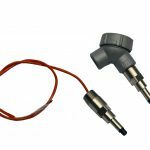 Ideal for any industry or application where an explosion-proof sensor is required, such as in chemical injection, hydraulic fracturing, or industrial paint booths. 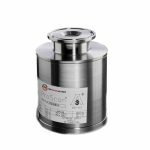 Ideal for detection of material transitions, monitoring turbidity and measuring product concentration, such as in dairy processing, juice processing, and brewing operations.